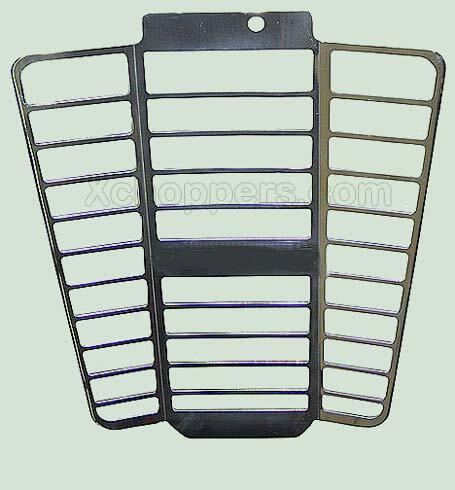 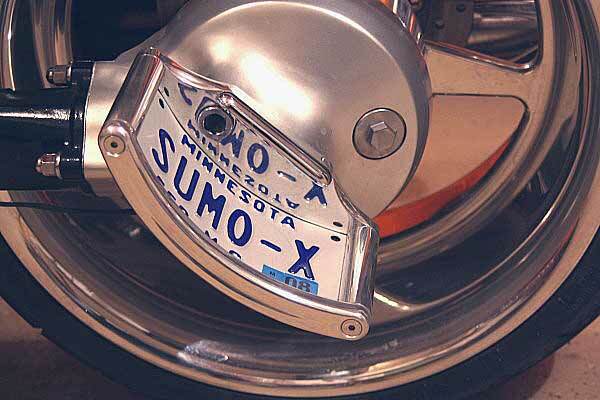 The SUMO-X License Bracket for your Suzuki M109 and C109! 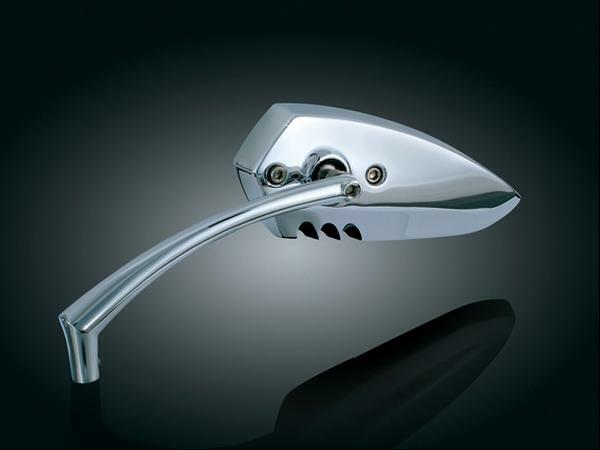 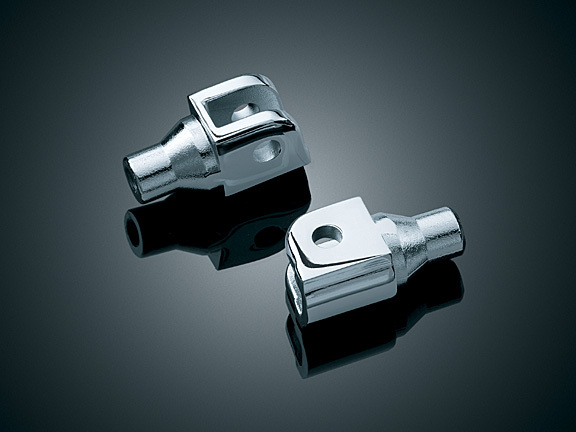 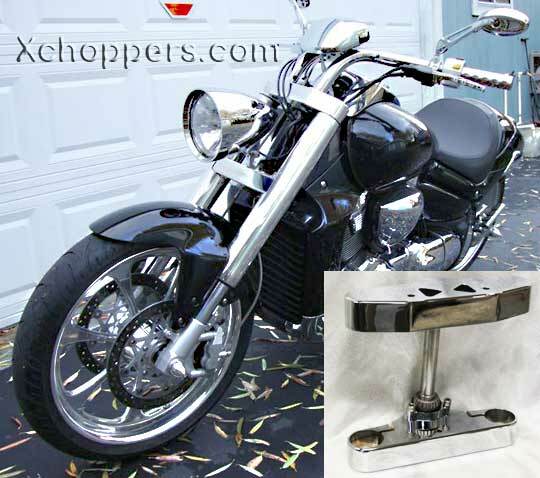 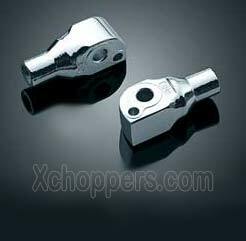 This Fully Machined Billet Aluminum left side mount vertical tag bracket is designed for the M109 and C109. 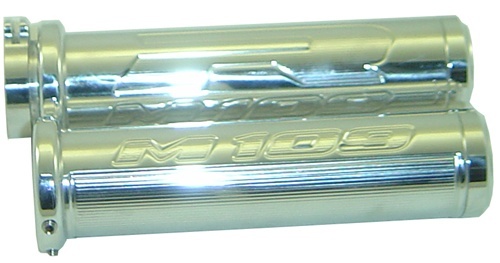 Now available in polished or show chromed (see options below). 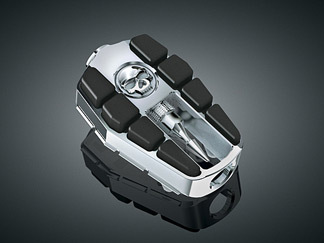 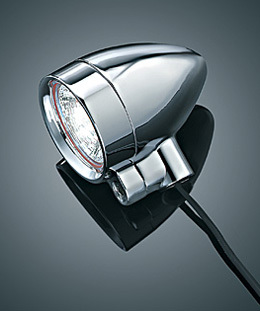 Includes Chrome Radiantz Illuminatorz illumination light.